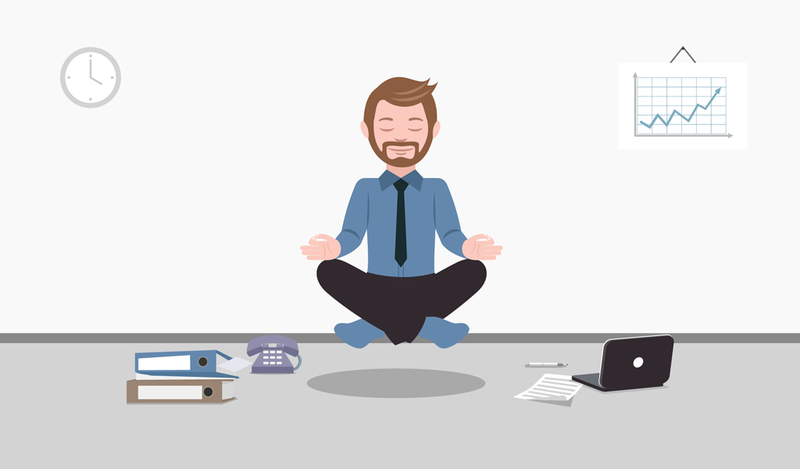 We have seen many offices use different kind of productive tools so that their team can improve their productive hours which were used earlier on unnecessary work. But which tools to choose is slightly a tricky subject. Maximum time we have seen that companies go wrong in selecting right productive tools. Reception is the area which is used by all the visitors/client and companies don’t focus how much time is consumed in visitor log book management by reception. So, Here is the digital solution to increase productivity. What does your visitor check in system look like? If it involves a binder and a pen on a string, it’s time to upgrade. A visitor management system is like a receptionist, but without the coffee breaks. 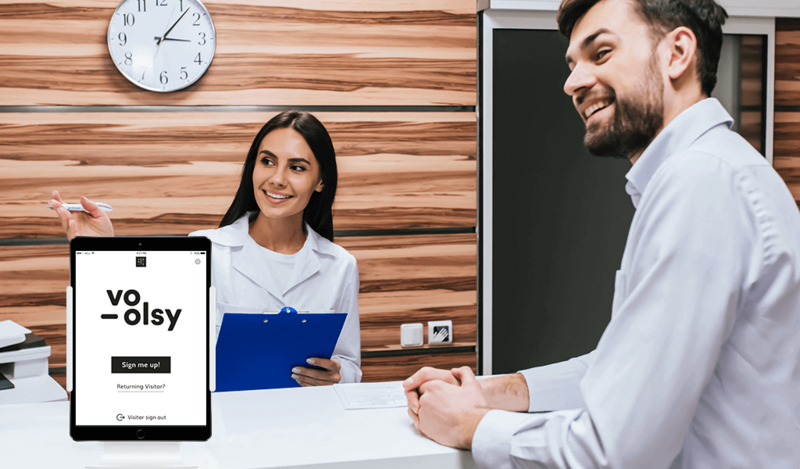 When a visitor comes to your office, the system notifies whoever they’re there to see, prints a visitor badge, and logs the visit in a database. No one needs to be there to check them in, there are no visitor sign in sheets and instead of a binder full of illegible chicken scratches, you have a searchable digital record of everyone who visited your office. To improve your safety and security, you can even have the visitor tracking software take a picture of everyone who visits your office. Have you ever wondered how much time your admin team eats to digitalize the manual log book? An average size of company has atleast 100+ visitors in a day. 2400 entries in a month would kill many hours of your admin team. Moreover there is no 100% accurate data guarantee as the handwriting differs from person to person. There is a data loss possibility too if all the data are stored in computer. While in visitor tracking system Voonote, there is no manual work required as the guest fill up their details by their own. If you want to view the list of visitors in a month, you can easily view it anytime. Moreover, downloading reports can be done in a matter of a seconds with digital visitor management system. It is very necessary that every of your employee feels safer whenever they sit to work. It always improves your performance when you feel safe and secured at the place you are associated. With Visitor sign-in system, the management and the employee both are assured that no outsiders roaming in the premises without approved permission. Moreover, they have the printed badges which helps to recognise them. Print badges to identify authorised visitors and enhance security of your office premises. 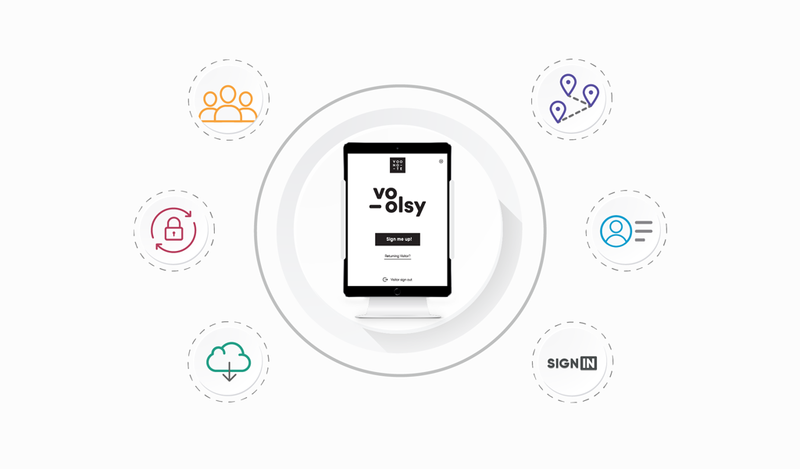 Voonote is the best solution for your visitor management system. Our robust real eases the communication between the reception desk, employees and the visitors. The unnecessary waiting for host and guest is completely removed by Voonote which leads to better employee performance. Moreover Voonote is the best in the market since it lets you customise as per the company requirement. 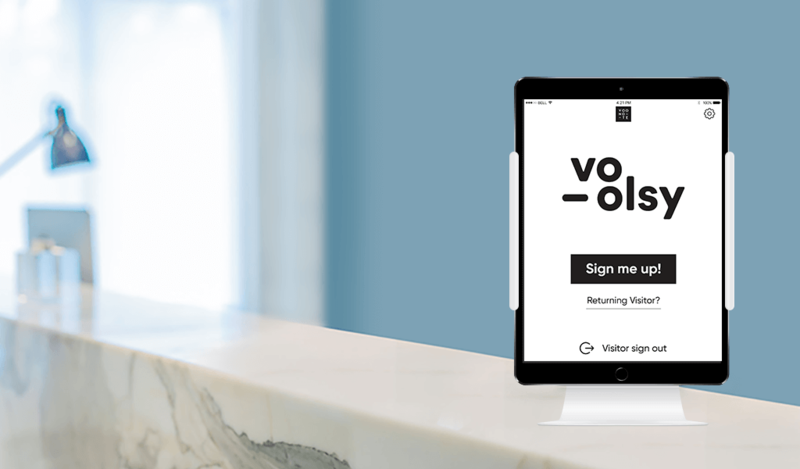 Get in touch with us on godigital@voonote.com to know more about Voonote and how it can save you lots of working hours for the reception area.